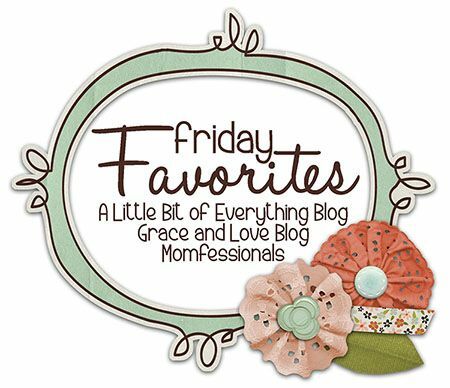 Andrea, Narci, and I are linking up again for this week's edition of FRIDAY FAVORITES!! Ebby Lee and I attended Andrea and Shay's Kindergarten Kick-Off Dinner. It was a super sweet night!! All the sweet kiddos are heading to kindergarten this month! I took Kensington and Ebby Lee to dance this week. Sweetest thing ever! Love spending my days with these crazies! I had a GREAT night with this handsome guy on Wednesday. (If you're local) We went to Mash'd for the first time and it was DELISH!! 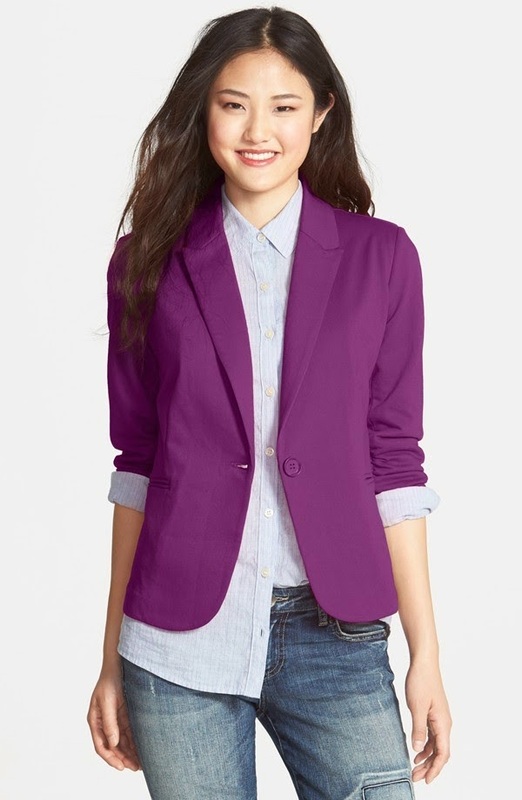 Last week I shared my Nordstrom Anniversary Sale Wish List. There are only a couple days left at amazing prices!! Go HERE to check it out! Bowen was all about getting out of the stroller to SEE!! The crazies were bouncing around like the kangaroos. Everybody needs a group picture beside a warthog, right? The girls decided they needed a model-pose picture. The boys weren't feeling it. ha! This girl got HOT and turned her hat around. I cracked up EVERY time I looked at her! Bowen wasn't sure WHAT to think about that goat. Nixon was ALL about the farm animal section. Thank you SO much for all your sweet comments and your great ideas!! I've LOVED reading all the fun traditions you guys have!! As nervous as I am, I can't wait to start some fun new traditions. And...(thank you for reminding me because I totally needed to hear it) I know those kinder teachers are going to be GREAT! If you missed the comments and ideas, go check them out HERE! Hope you girls have a GREAT weekend!! Thanks so much for reading! Can't wait to see your Friday Faves! What a fun (and cute!) trip to the zoo! And the kindergarten kick-off dinner is the cutest idea ever...might have to steal that one in a few years! that class of 2027 dinner was the cutest thing EVER! such a great idea & how sweet that all of those kids get to grow up together!!!! so fun!!!! The kindergarten kick-off dinner is such a cute idea! Love the class of 2027 sign! I can't believe how close those giraffes were! Is this the Dallas zoo? We have been to Fort Worth several times but never the Dallas zoo. Ebby Lee in that hat is the cutest thing I have ever seen, she is gorgeous!!!! Yeh to it all! Such sweet kiddos! And friends! That zoo trip looks like so much fun! Now that the temps seem to be more Fall like in Ohio I think I need to plan a trip to Cleveland or Columbus soon! X always loves the zoo! And a side note...do you watch the show Royal Pains on USA? I think of you everytime I watch it because I swear you are twins with the girl who plays Paige Lawson. Her name is Brooke D'Orsay. You must check her out! I love the back to school dinner and pictures y'all did! I will have to do that next year with Krews and his friends! You and your friends are having such a fun summer!! Love the kindergarden kick off idea!! I love all those sweet photos of your fam and friends. And I love it that you and girlfriends are so close as well as your kiddos. How fun! E is like your mini-me-->Adorable!! And I had to put my brave Mommy face on last year when my son went to kindergarten :) As soon as I dropped him off I was a big baby. 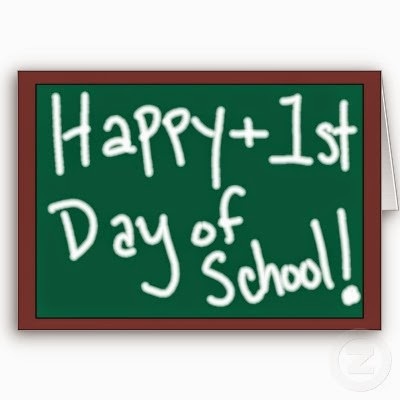 But, by the next week he was enjoying school and I was happy for him! E is going to love Kindergarten!!!! Love all the pics! Ebby Lee's rain boots are the cutest! And the Hot Dog Eating Champ shirt...LOL Hope you had a great birthday weekend. So sad I missed the zoo! Loved all the cute pics!